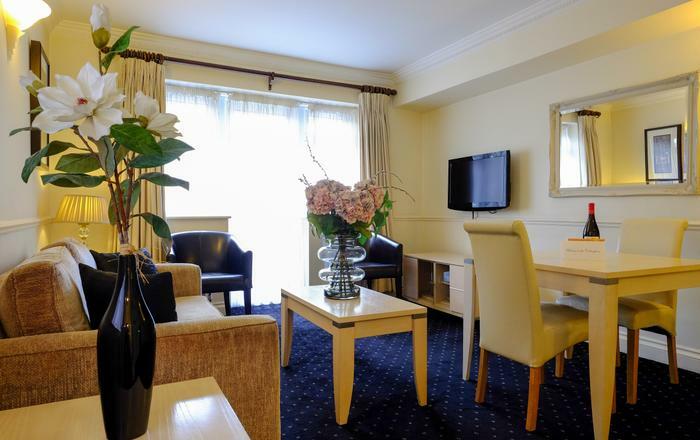 This award winning Aparthotel offers stylish living and excellent on-site amenities. 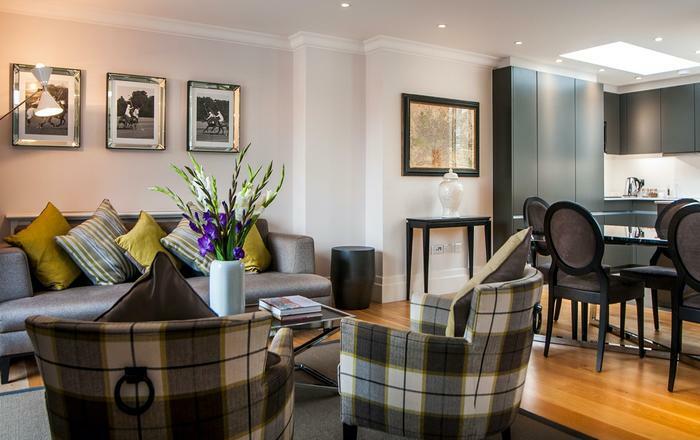 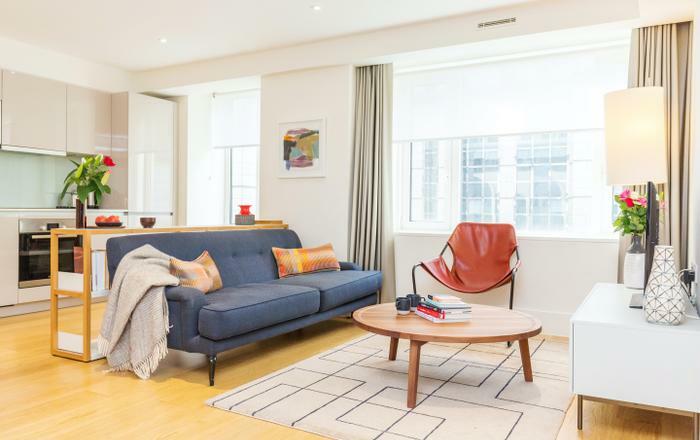 Enjoy cultured and pleasant Holborn with lovely garden squares and quick and easy access to transport and the west end. 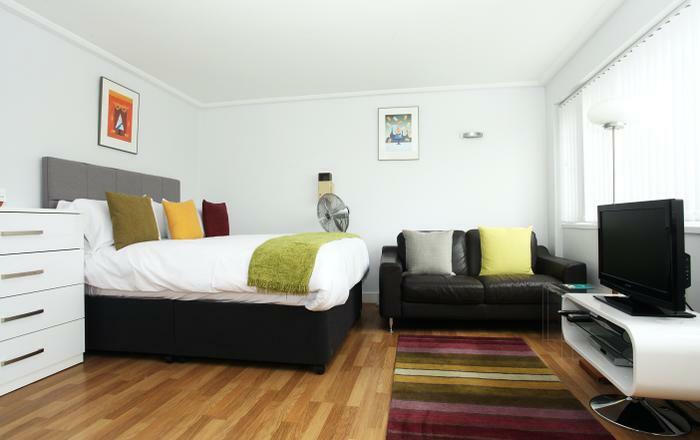 The bedroom is bright and welcoming with a double bed and TV. 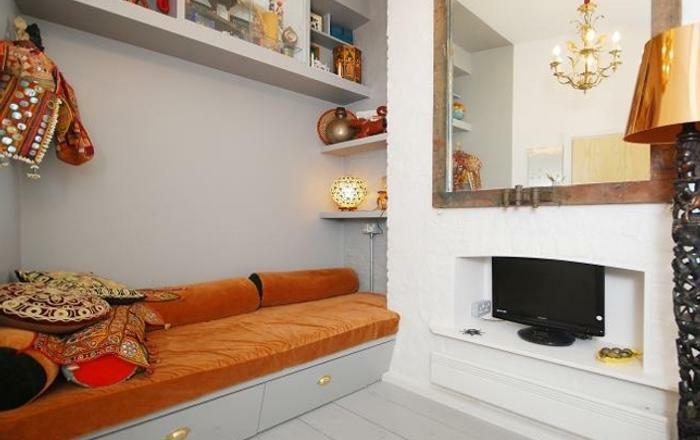 The open plan kitchen is fully equipped including a dishwasher and microwave. 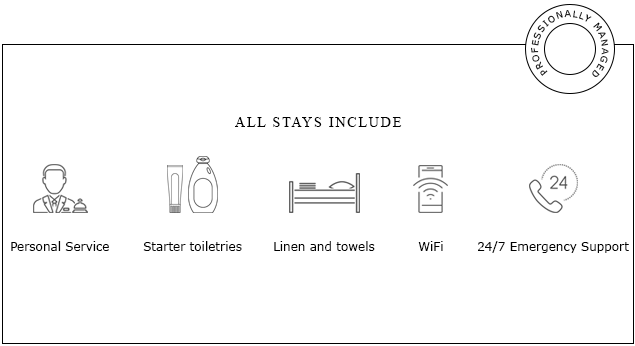 Upon arrival, you will find a breakfast pack containing tea, coffee, hot chocolate, milk, cereal and baked goodies. 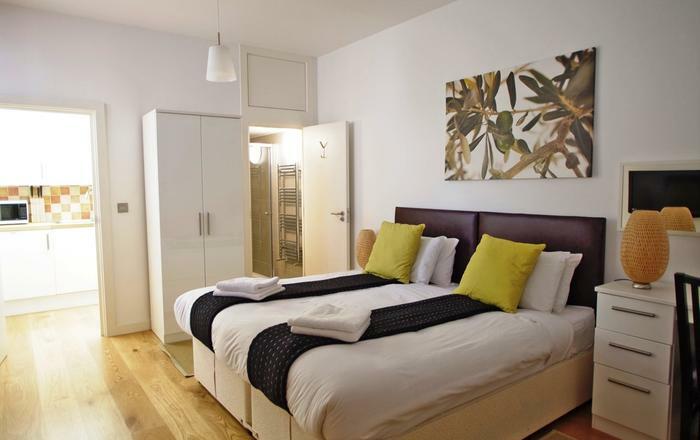 - Russell Square Underground on the Piccadilly line is a few minutes away from the apartment in travel zone 1. 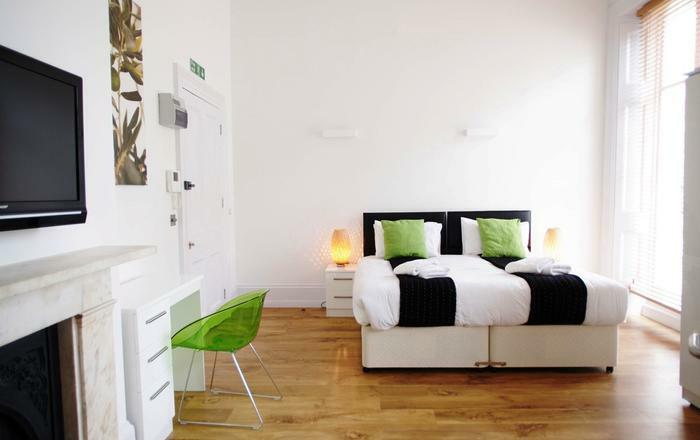 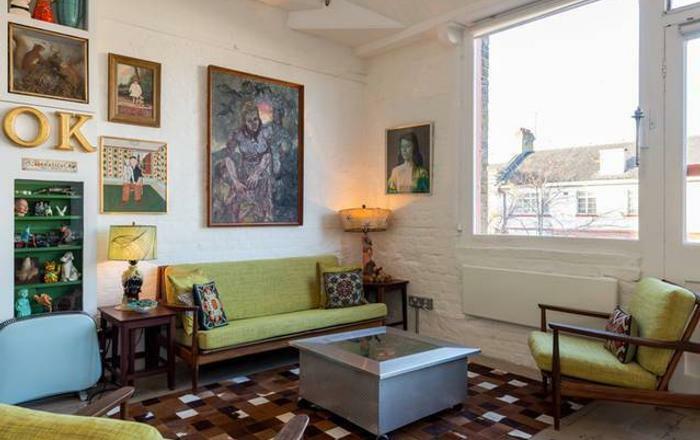 - This short let London home sleeps up to two people in a double bed. 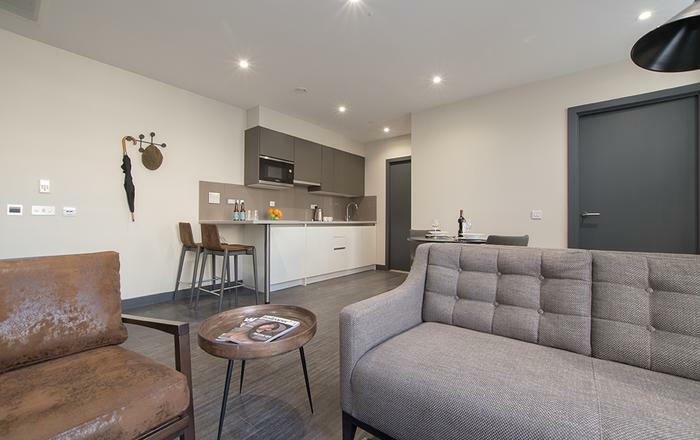 - There are several flats in the building making it convenient for group bookings and there is also the possibility of inter-connecting flats.